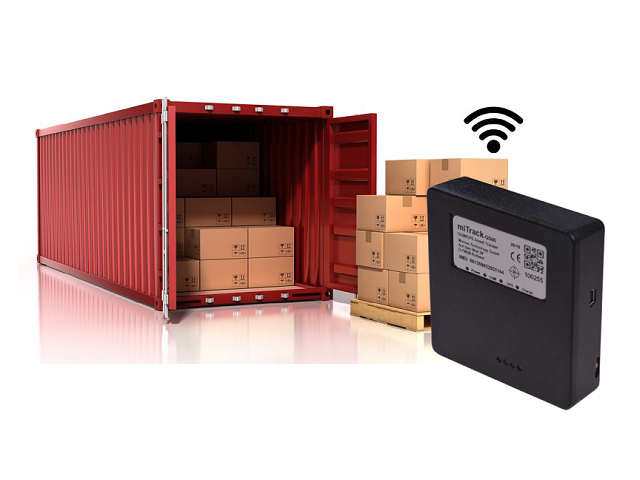 The new compact asset trackers are ideal for monitoring of individual packages / shipments such as pallets, packages, containers etc. The rugged MTL-1200 Tracker is equipped with a rechargeable lithium-ion battery and can be easily charged via the USB interface. Consequently, there are no costs for the procurement of new batteries or for the disposal of the old batteries. The data transmission frequency can be changed with the firmware setting. At a data transmission frequency of 1 x per hour, the capacity of the battery is about 2-3 months. In addition to the GPS position, the tracker also measures the temperature, humidity and jerky movements. Threshold values can be set. If these values are exceeded or undershot, a notification is automatically sent, for example if the goods are dropped, the humidity / temperature rises or falls. If a network connection cannot be established temporarily, the device saves the data to the local memory and automatically sends the data packets to the server as soon as the connection can be re-established. 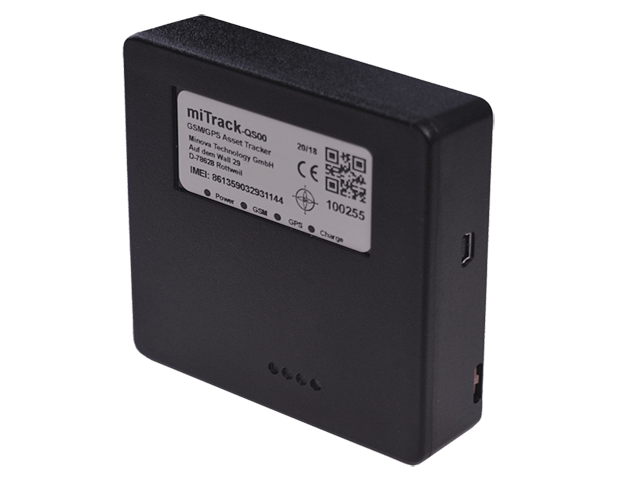 As a result, the device provides complete data history and traceability.